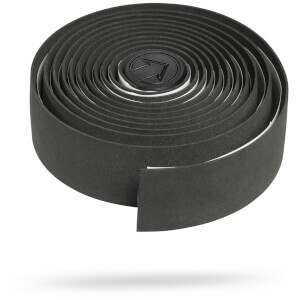 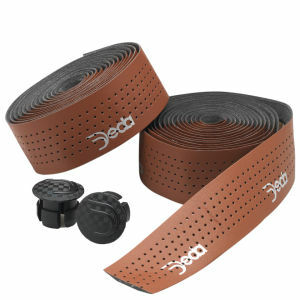 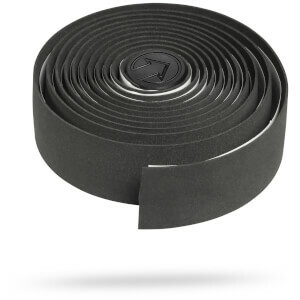 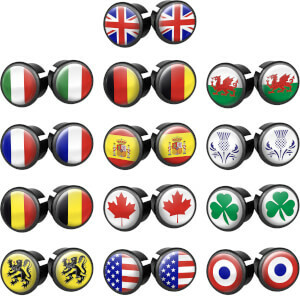 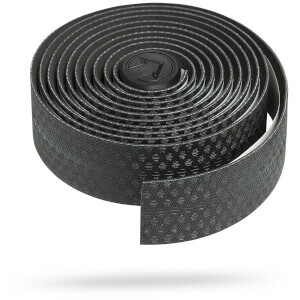 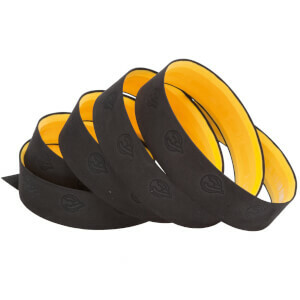 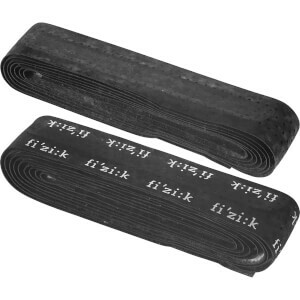 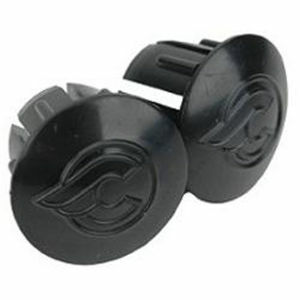 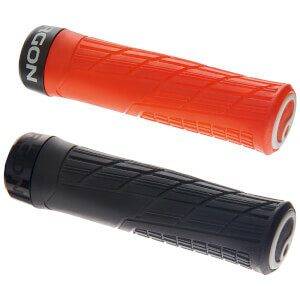 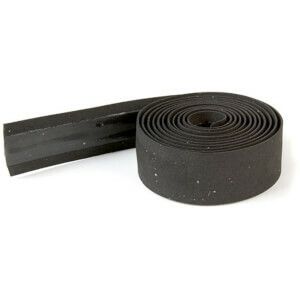 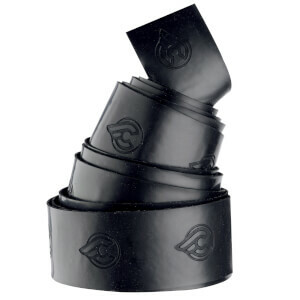 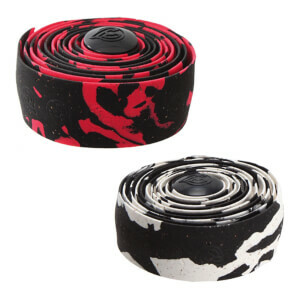 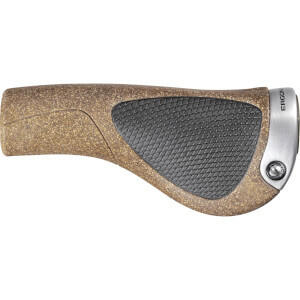 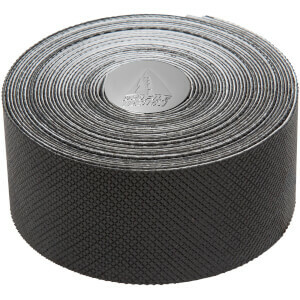 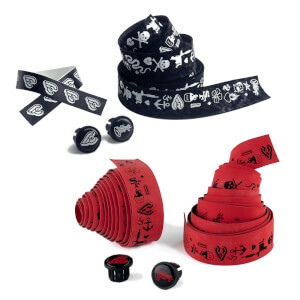 Give your hands added grip and comfort with the Handlebar Tape & Grips from ProBikeKit UK. 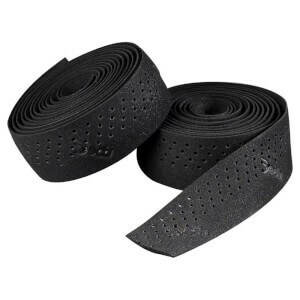 Featuring tacky, soft touch and gel tapes that are easily applied for quick improvements to your performance from shock absorption to a dry, cushioned, grippy feel on your handlebars. 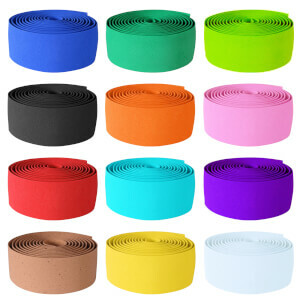 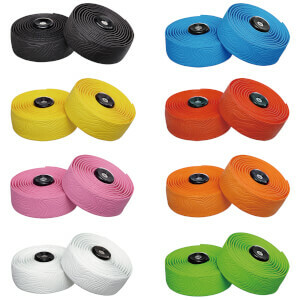 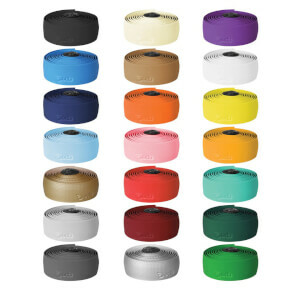 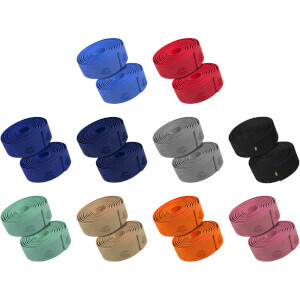 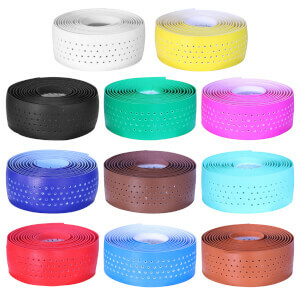 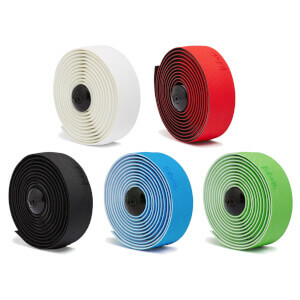 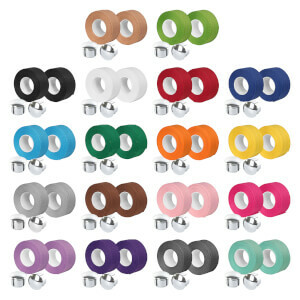 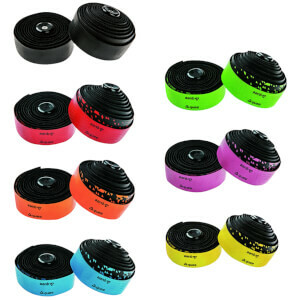 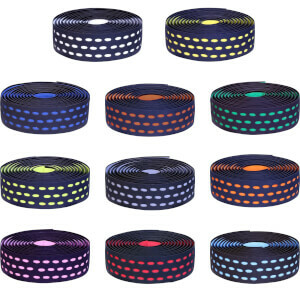 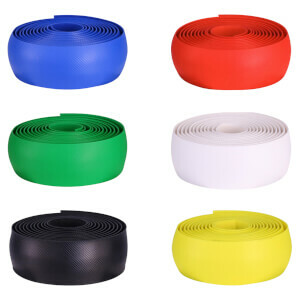 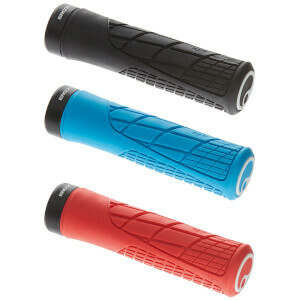 Choose from a number of stylish coloured tapes for a more enjoyable and easy hold while you cycle.